Are you ready for change? The Mazda brand has something BIG coming, what is it? Well, you will have to keep reading to find out what Mazda has cooked up and what you will be found under the hood of a Mazda in 2019! It is important to look good and feel good when you slip behind the wheel of your vehicle. And, as a Mazda driver, you know that design is one of the most important aspects of the Mazda brand. 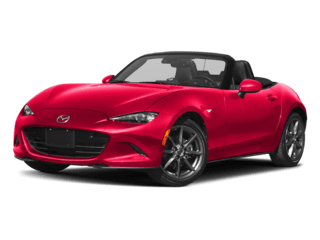 Mazda firmly believes that cars should be engineered to create a feeling, rather than stacking up features on a spec sheet. 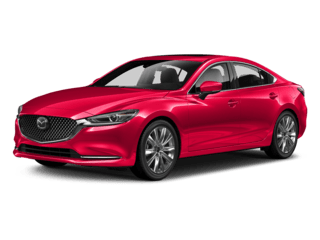 As a brand, Mazda is constantly looking for new ways to increase the efficiency of its engines without having to sacrifice our precious performance levels. 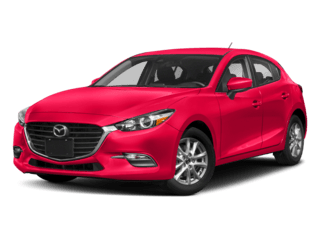 While much of the automotive world has given up on innovating the widely-known internal combustion engine, Mazda believes there is still room for some improvement. The brand’s obsession with innovating efficiency through continuous dedication, this has led to many of Mazda’s most successful breakthroughs. 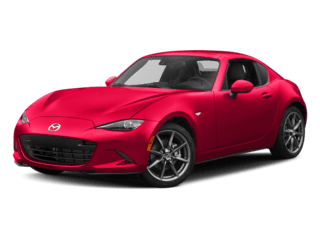 When Mazda launched their SKYACTIV engine, transmission, chassis, suspension, and vehicle body technologies in 2010, they didn’t know it would go on to make the company’s model year from 2012 to 2016 have the Highest Adjusted Fuel Economy, according to the Environmental Protection Agency (EPA). 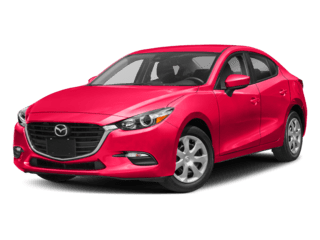 Through the years, Mazda has improved the SKYACTIV technology, introducing SKYACTIV-G 2.5T turbocharged engine which was the world’s first mass-produced gasoline engine with the compression ratio of 13:1. 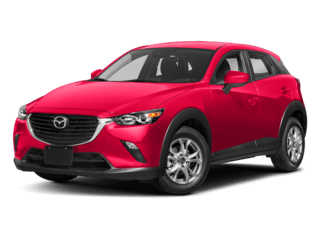 With the goal of capturing more energy from fuel and improving efficiency and torque – Mazda got the job done. 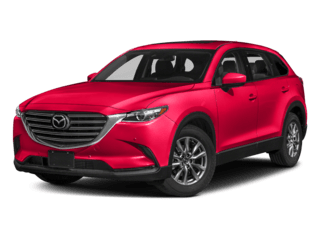 Now, Mazda has risen to yet another challenge – how to make the SKYACTIV-G technologies better. 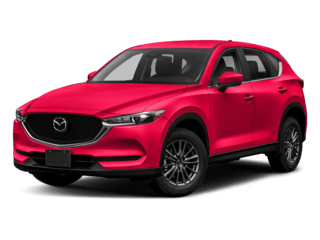 Introducing the SKYACTIV-X which will become available in 2019, these engine technologies will offer the best of both the diesel and gasoline worlds. Thanks to Spark Controlled Ignition (SPCCI), the engine will run on regular gasoline and compress the fuel-air mix at a much high compression rate than before. SKYACTIV-X will spark a little, dense amount of fuel-air mix to ignite in the cylinder.